Elongated stitches are used to create interesting textures and gauges within a project. 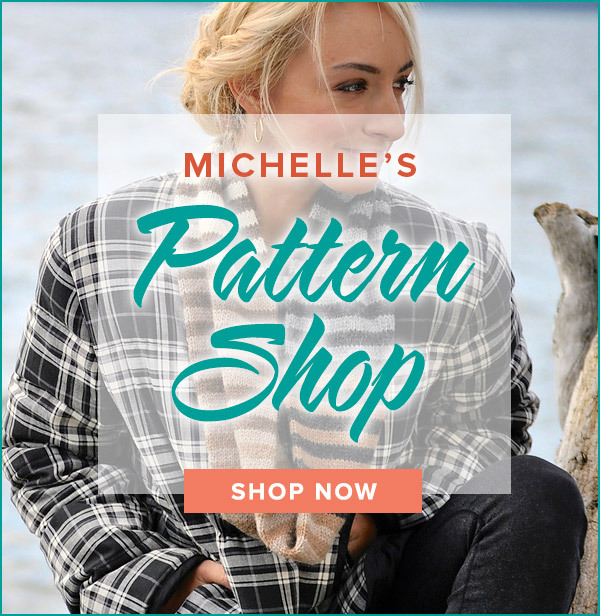 An elongated stitch is considerably larger than its neighboring stitches making it an excellent choice for spots of open work or color manipulation. The elongated stitch is most commonly formed with a method that utilizes multiple wraps. Check out how easy it is to use! Use the same strategy as managing skeins in Intarsia. Keep skeins separate and turn work clockwise after right side row and counterclockwise after wrong side row. Works like a charm! Any tips on how to minimize tangled yarn when working this stitch from your book using 3 colors? In the video I am knitting with Simpliworsted by HiKoo. It is very soft, machine washable and with a gauge of 4 stitches to the inch. 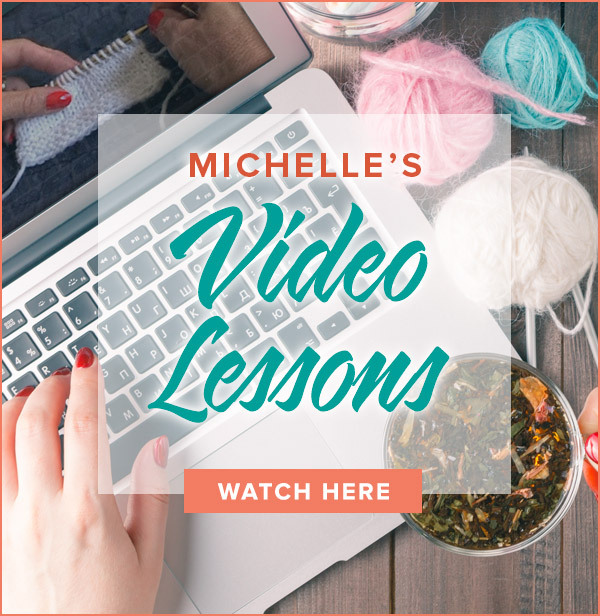 Hey there, I was just wondering what sort of yarn you used to to this tutorial, I am looking for yarns that are quite dense.